Healthy skin is smooth, firm/tight, hydrated, even colored, and strong! That seems easy enough right?! But who has skin that is all of those things? This is what clients ask for when they come to us. Yet they come with a bag full of random “anti-aging” products half of which are moisturizers. 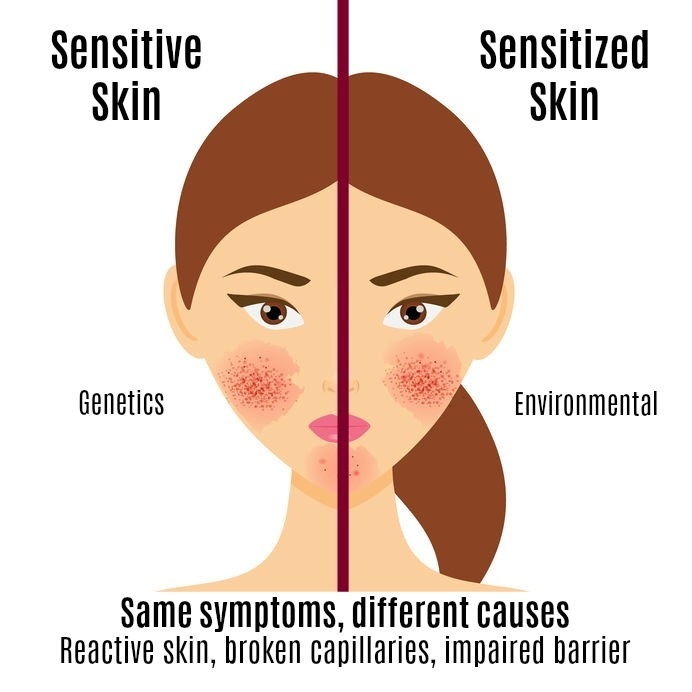 So why is their skin still not healthy? Let me break this issue down for you. Damaged skin consists of cells that are dysfunctioning, not working in harmony with each other, and dying…and so the vitality of the skin is lost. We see this by the skin stopping to make collagen and elastin, and the skin looking uneven in color and always seems to feel dry. So most of us think we must need moisturizers, but what we don’t realize is that this sends a message to our different skin layers to stop producing our own moisture and stop sending water and nutrients to the skin to rebuild our cells. Oh no!!! That is not what all the beauty product companies are telling us! I thought we need to always moisturize our skin in order to slow/stop the aging process?!?! Here at Charmed we know that skin care that truly transforms your skin into healthy, glowing, and full of vitality requires some very specific ingredients formulated to reach inside our skin cells and rebuild from within! That is why we customize skin care programs for all of our clients so they get maximum results and also skin that is functioning optimally! We refuse to compromise on the best skin care………..and neither should you! Loraine and Shae are skin care experts and incorporate only the best products and medical skin care brands into their skin care programs. They also specialize in laser, IPL, chemical peels, Botox, Dysport, dermal fillers, Restylane, Juvaderm, Sculptra, Exilis Ultra, Fraxel, and Elite Facials.